The once-in-a-lifetime, mother-of-all treks. 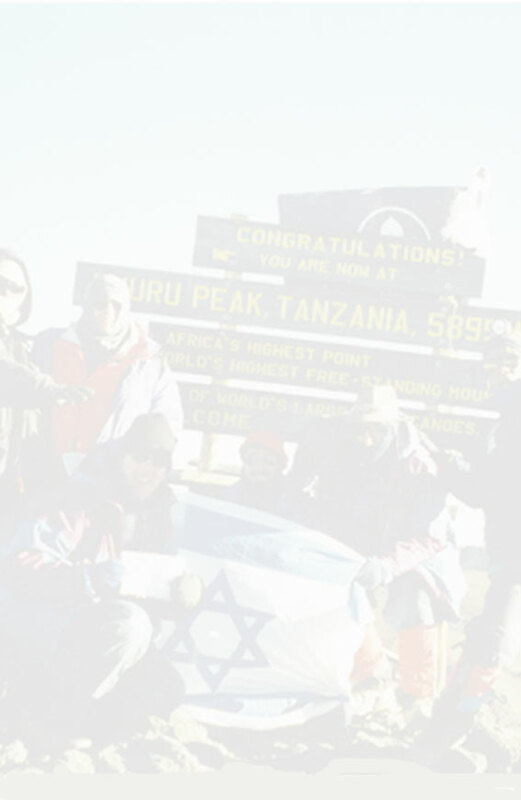 To stand at Uhuru peak, 19,340 feet high, watching the sun rise above the African continent, is an extraordinary experience of beauty, wonder, and gratitude. The trek is very strenuous, and takes us about as high as one can go on any mountain without technical climbing. As we ascend through five different climatic zones (equatorial forest, heath, moraine, alpine desert, glacial) the main challenge is the altitude. That's why we proceed slowly, schedule rest days for acclimatization, take Diamox (an altitude sickness prophylactic), drink a lot and eat heartily. It's also why we've chosen to take a more scenic, much less traveled, longer route up the mountain. We believe this route is ultimately safer, and ensures a much higher summit success rate. Food: Vegetarian, cooked in our pots with our utensils. Land Price: $2700 For price information - please contact Koshertreks directly. Price includes first night's lodging, guides and staff, Park fees, quality expedition camps on the mountain, dayroom lodge accommodation after the climb, meals while staying in camps or lodges (excluding soft drinks and alcohol), group camping and cooking equipment, land transportation and all Kilimanjaro Airport transfers.